Photos of Lett Families Settlement. Photos associated with Lett Settlement Families Reunion. 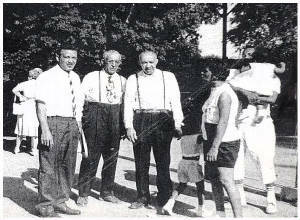 Left: Charles L. Lett, son of "Tom" Noel Loren Lett on far right, (descendents of Elijah & Elizabeth Caliman Lett). Center: Sherman Lett, (descendent of Aquilla & Charity Cobler Lett). 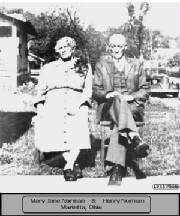 Tom and Elizabeth (Early) Curtis of Barnesville, Ohio. 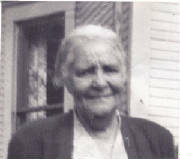 Elizabeth Curtis was secretary of the Lett Family Reunion in 1925. 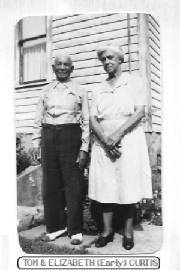 Mary Jane and Henry Norman in front of their home on 10th Street in Marietta, Ohio, in 1945. 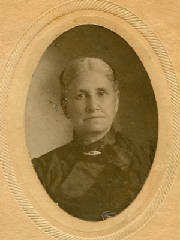 Margaret Lett Wooten, (granddaughter of Elijah & Elizabeth Calimen Lett. Daughter of Othias & Ellen Lett. 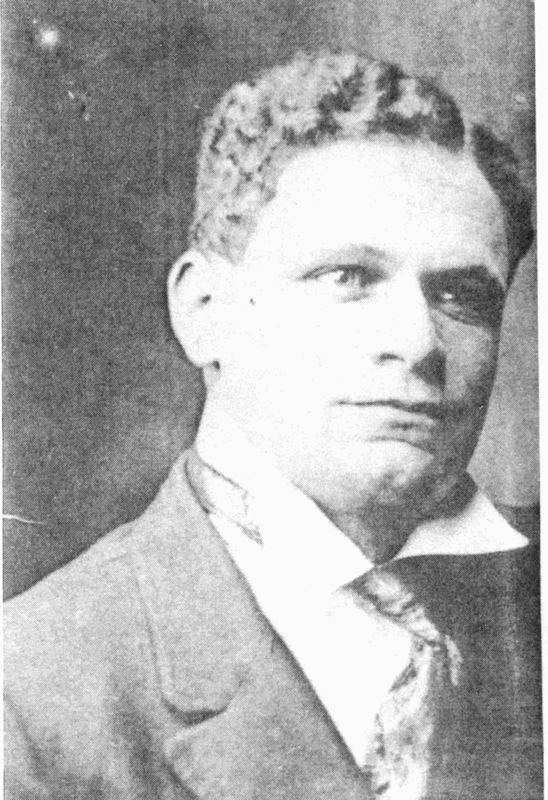 Married Charles "Chuck" Wooten). 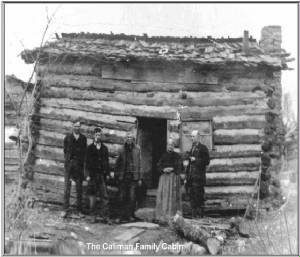 James Caliman Guy, one of our " Lett Settlement Families" surnames.